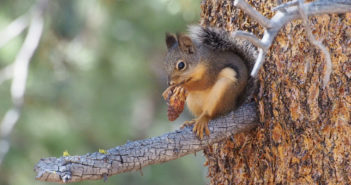 You are at:Home»Posts Tagged "mammals"
How do wildlife survive in harsh winter weather? Strategies includes heavy fur coats, warm burrows, “anti-freeze,” and other surprises. The difference between a mouse and a rat. 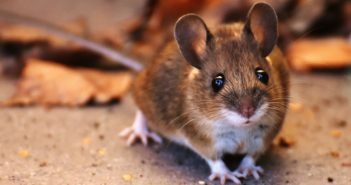 About mouse diseases. Keeping wild mouse as a pet. Humane mice removal. More. 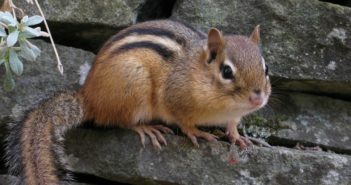 These cute critters are easily identified by their small body with white, black and brown stripes, short legs and lively behavior. I found a baby squirrel; what should I do? Can squirrels swim? 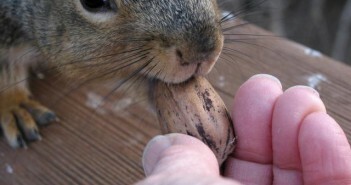 Is it okay to feed squirrels? 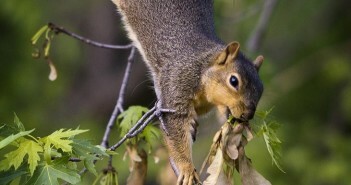 How do squirrels go down trees so easily? 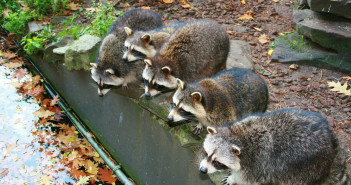 Why do raccoons wash their food? Raccoons and rabies. Orphaned, rescued raccoons. Are pets safe? More. 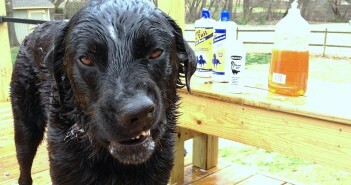 My dog got sprayed! How to remove skunk odor. Skunk odor-remover recipe. Can skunks get rabies? Is it OK to feed skunks? 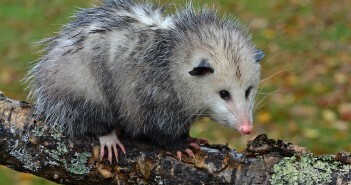 Why do they “play ‘possum?” Do opossums get rabies? Do they hang by their tail? 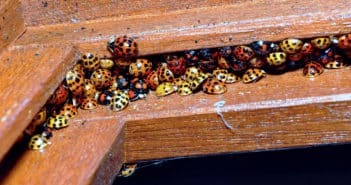 Are they dangerous? What about rabies?